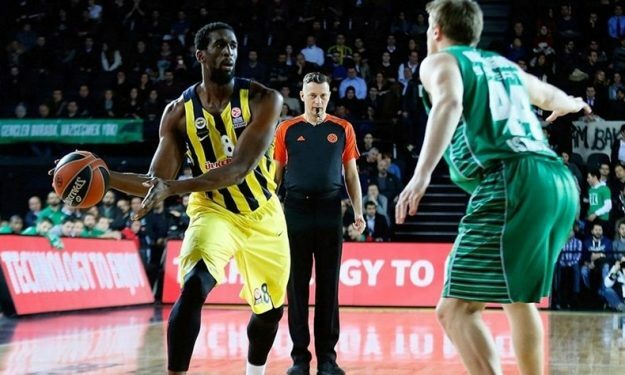 While Fenerbahce set a deadline to Ekpe Udoh, waiting his final answer on the offer made for a new contract, an other Turkish team is rumored to have emerged as a contender for the player. Dogus Darussafaka is trying to create one of the strongest rosters in Euroleague and Udoh is one of their targets. Darussafaka seems to be on a mission to take the top from Fenerbahce and that’s why they moved fast and signed James Anderson. The player was also a target of Fenerbahce, but coach David Blatt wants to dethrone the champs and that was one extra reason to sign Anderson. So at this point it seems that on the case of Udoh the problem of Fenerbahce may not be the NBA, but one of their main competitors in Turkey.